Local people took Joydip Bhattacharjee, a faculty member of Department of Naval Architecture and Ocean Engineering, and his son out of the water and took them to hospital where the professor was declared brought dead. 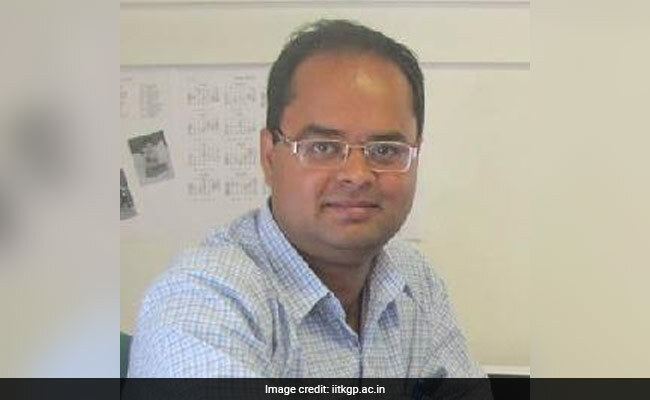 A professor of IIT Kharagpur (IIT-KGP) drowned in a ditch filled with water today while trying to rescue his 4-year-old child who had fallen into the water body near the IIT campus in Kharagpur's rural area of West Midnapore district today, police said. IIT sources said the 40-year-old professor was taking a stroll with his two children outside the campus when one child fell into a ditch while trying to take a selfie. Dr Bhattacharjee tried to pull out his son from the water but lost his balance and fell into the ditch. Registrar Pradip Ghosh said, "He went outside to spend the Sunday with his two children. We are shocked to hear the news about his death." "IIT-KGP mourns the loss of its faculty Professor Joydip Bhattacharjee. It is unfortunate we have lost such a young, talented soul," Dean Faculty Professor Subhasis Tripathy said.